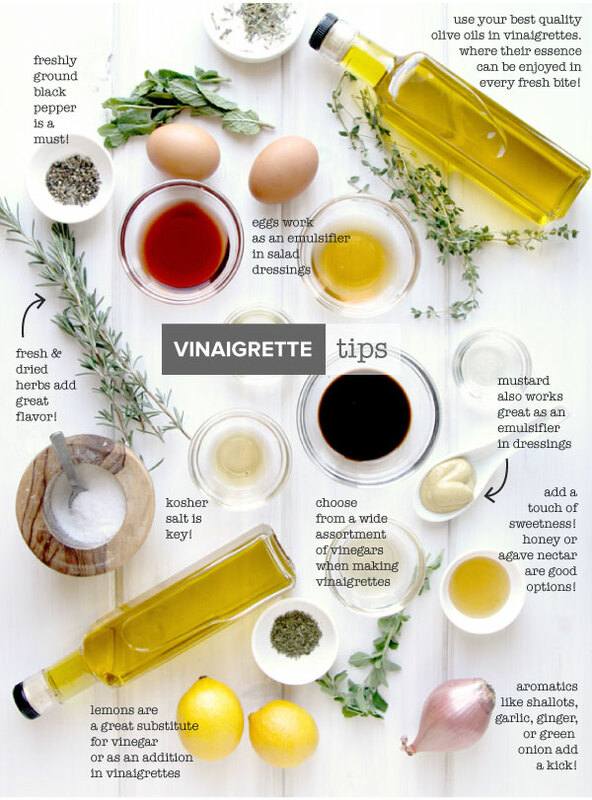 April 19, 2018 - Oil & Vinegar - How to Use and Enjoy! 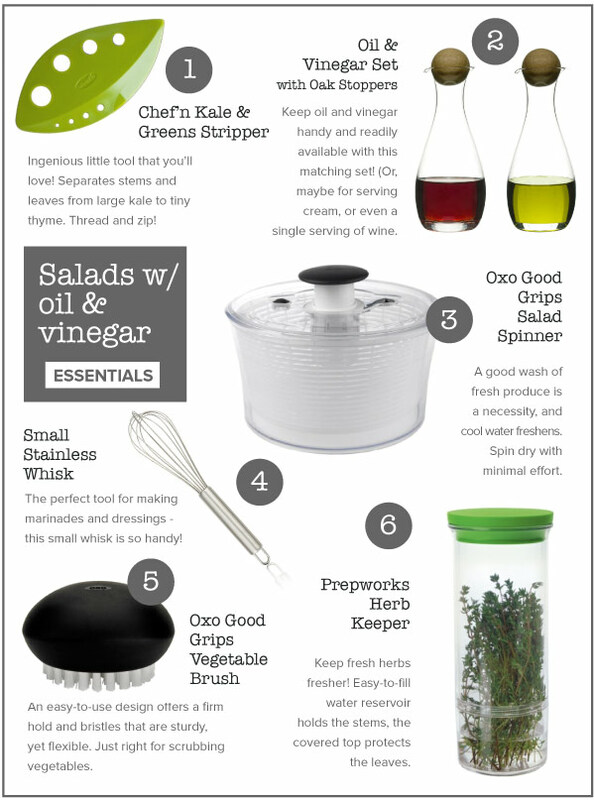 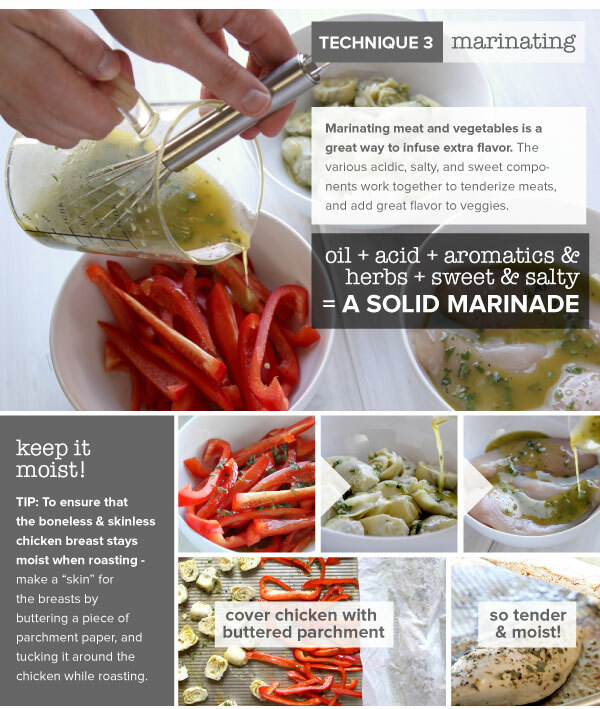 Oils & Vinegars - How to Use and Enjoy! 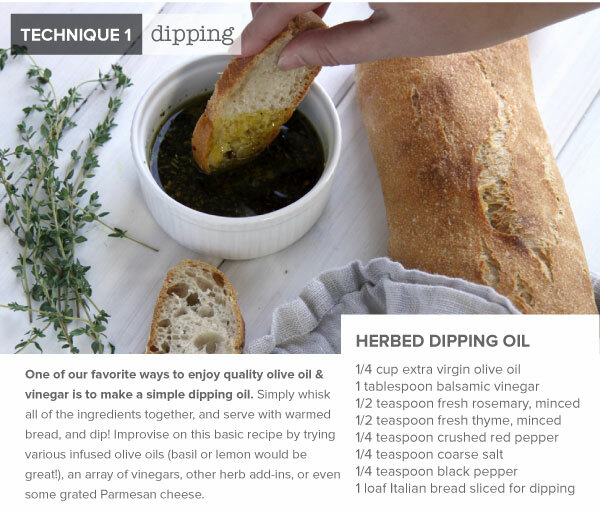 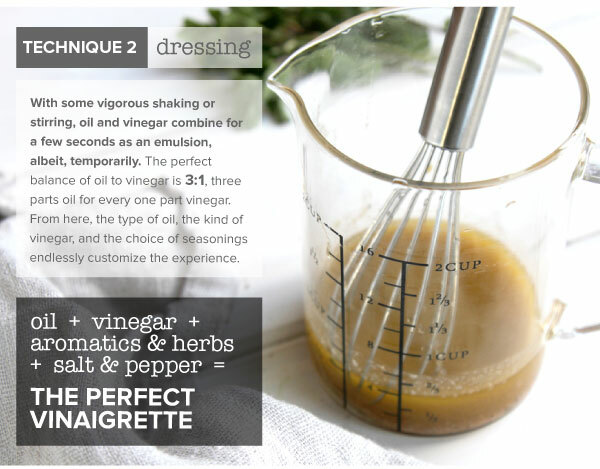 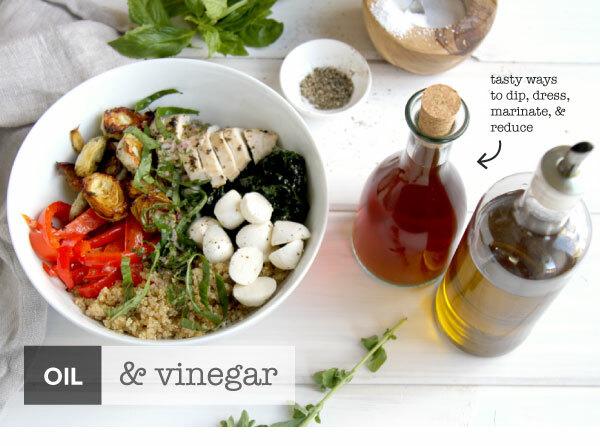 Oil and vinegar, (like oil and water), don't physically mix well, but their flavors certainly do in many delicious combinations! 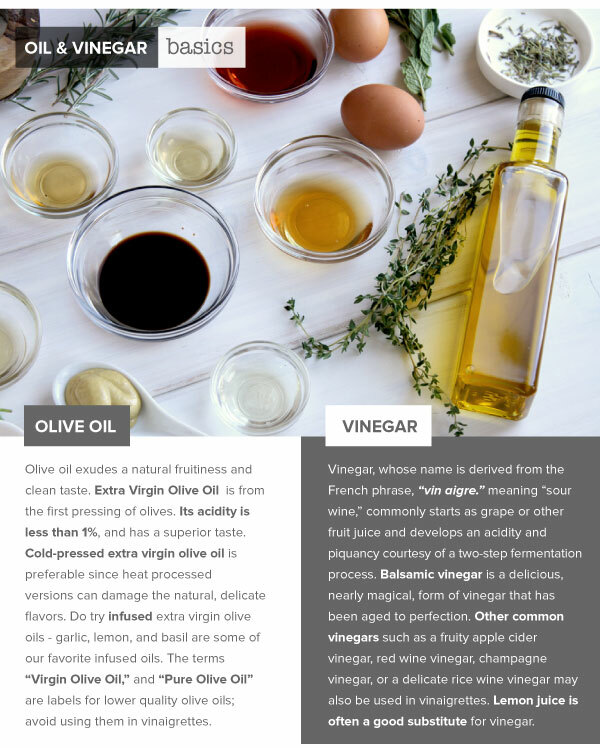 IN THIS ISSUE, we delve into the versatility of quality olive oils and vinegars by exploring techniques of dipping, dressing, marinating, and reducing. 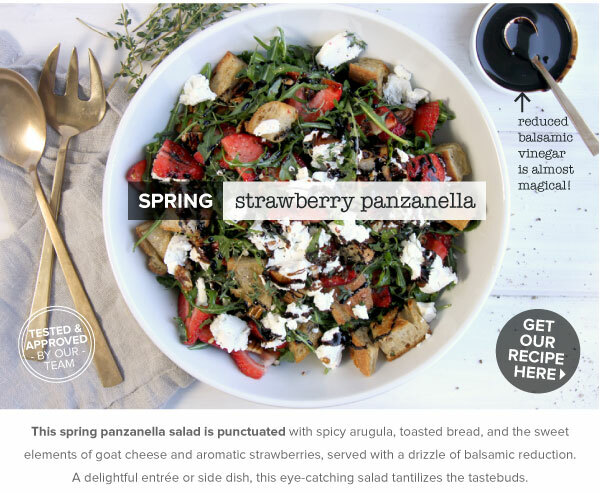 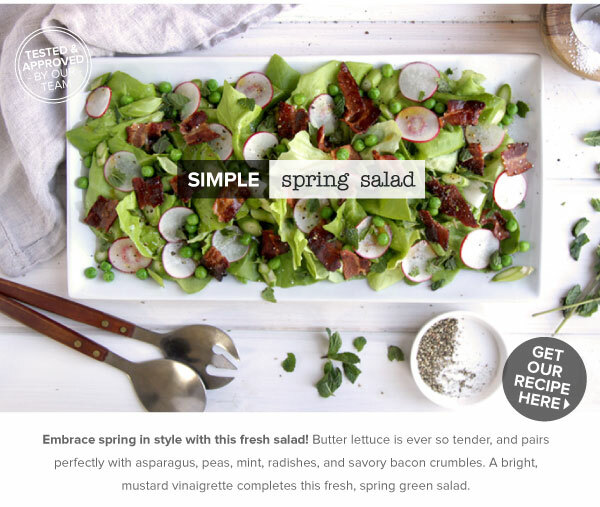 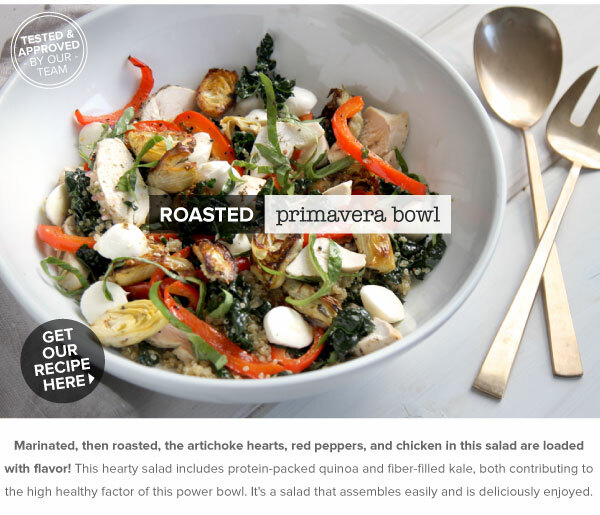 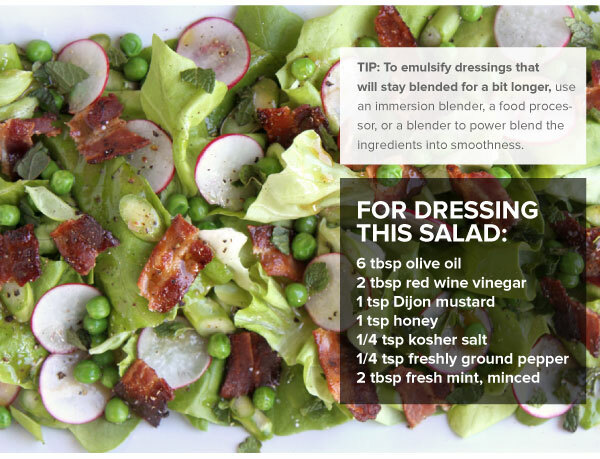 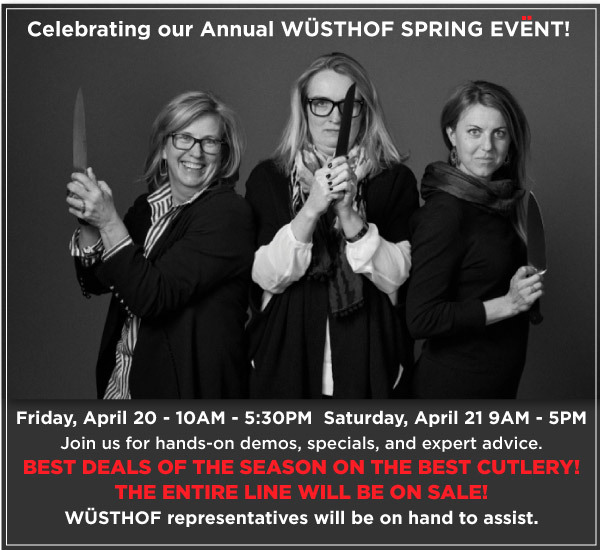 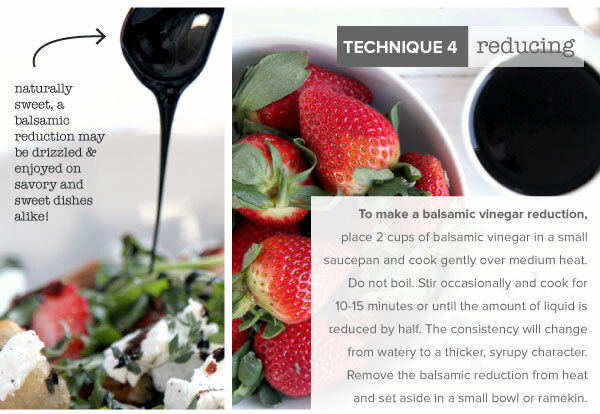 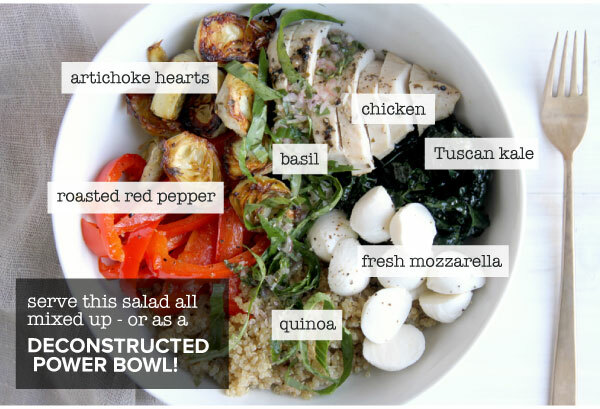 We highlight three, spring-inspired salads featuring oil and vinegar dressings that truly pack a flavor punch.